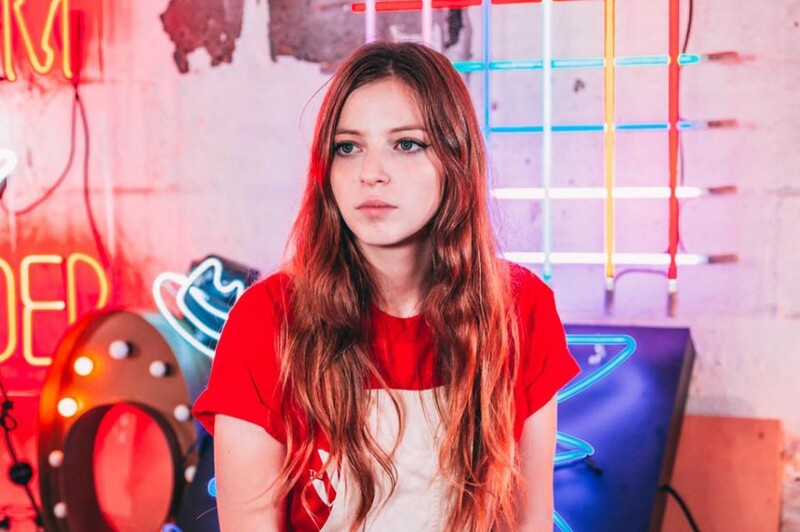 London-based singer-songwriter Jade Bird has dropped a new music video for “Love Has All Been Done Before”. The video was directed by Kate Moross, in which she performed the song with three-piece band in an old London house. The song will appear on her upcoming debut album, which will arrive early 2019. About the album, “My focus on everything is songwriting, so I write all of my stuff by myself. In this kind of climate, it’s actually a bit of a rarity,” she said. She is currently touring in the UK through to December 2nd including Christmas Communion. 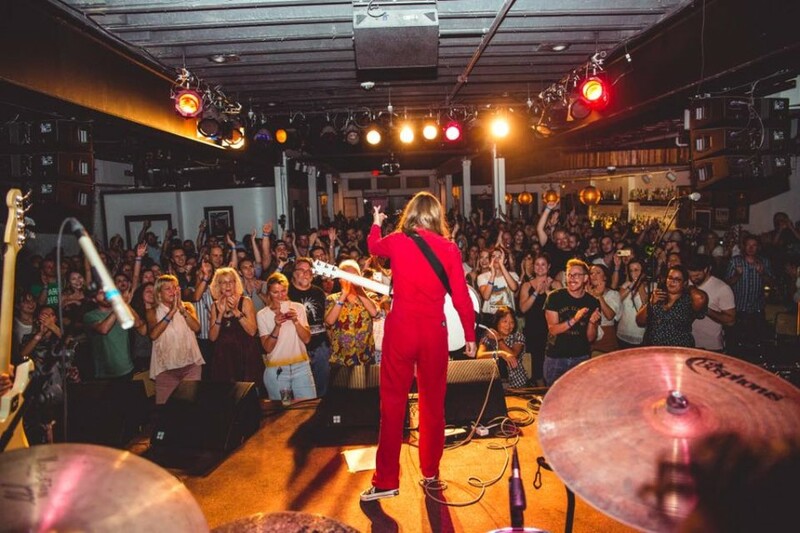 After the UK tour, she will embark on European tour with beginning at PRIVATCLUB Berlin in Berlin on February 14, 2019.